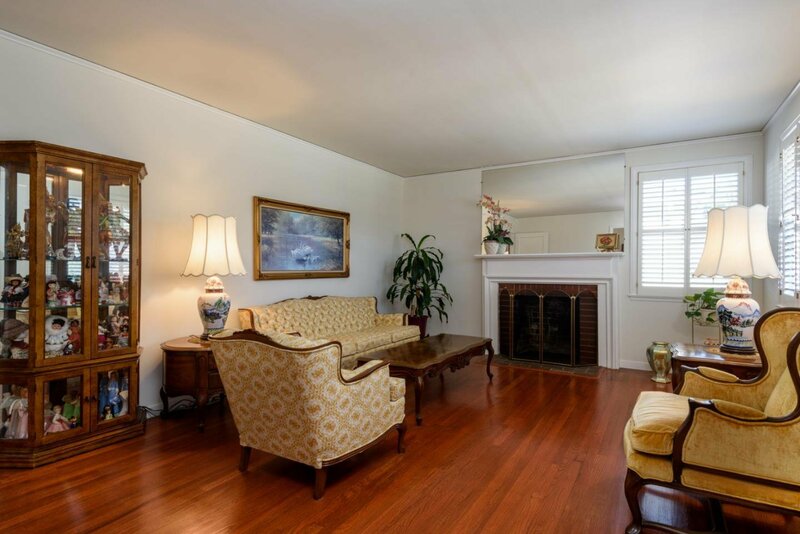 Welcome home to this delightful, single level Sunnybrae residence full of natural light and gleaming hardwood floors. 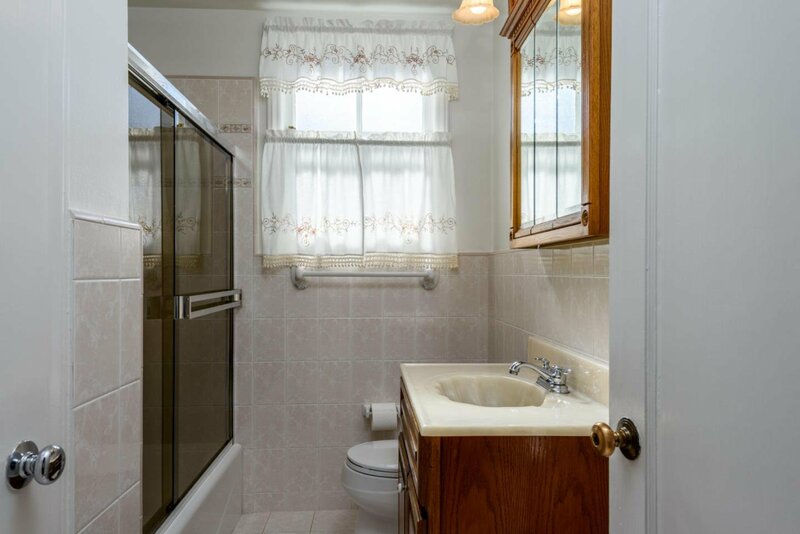 This lovingly maintained home offers 3 beds, 1 bath and a huge detached bonus room/cottage. 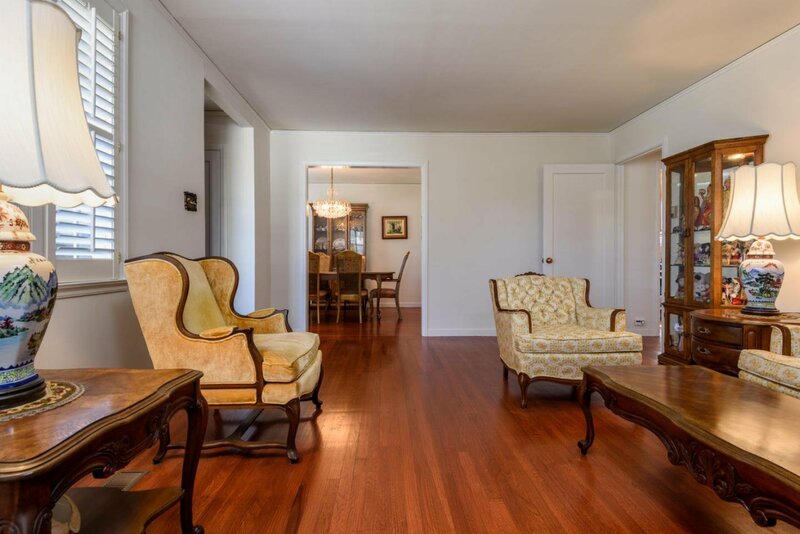 The formal dining room connects to the welcoming living room anchored by a beautiful wood burning fireplace. 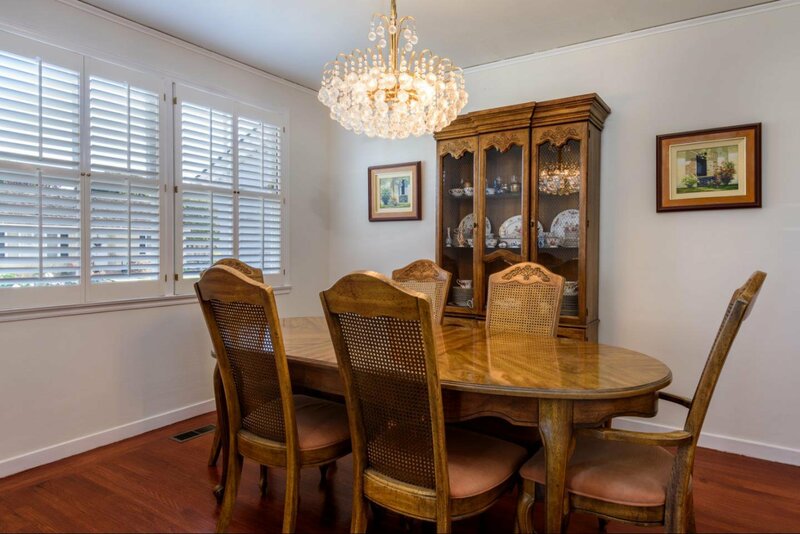 Enjoy your favorite meals in the remodeled kitchen and relax in the beautiful manicured backyard that offers several fruit trees and roses. 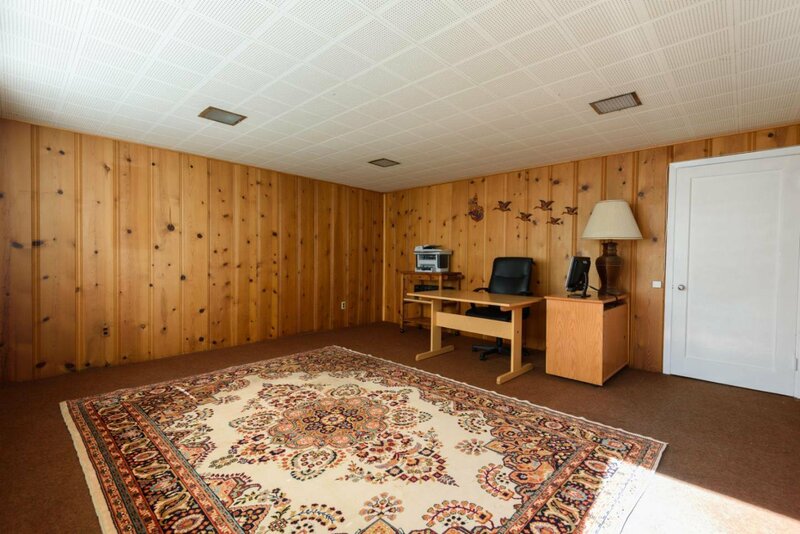 The spacious, detached bonus room/cottage offers a flexible floor plan with endless possibilities including a huge attic. 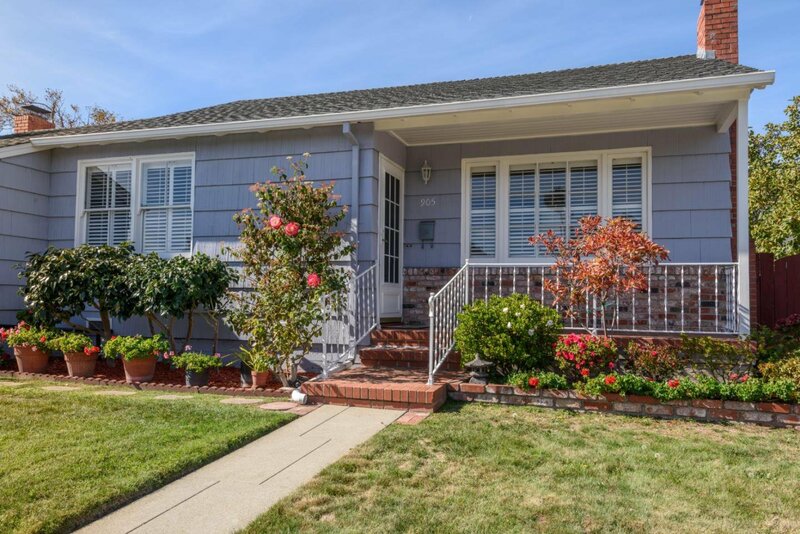 This home is located on one of the best streets in Sunnybrae! 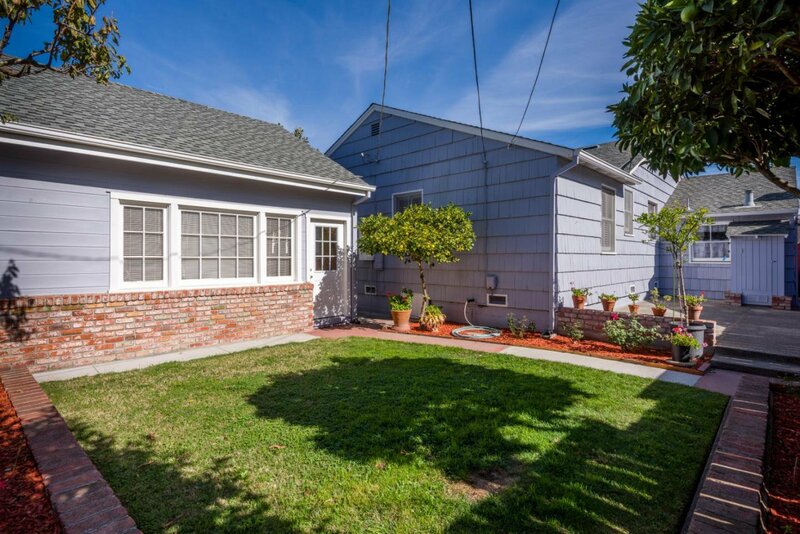 You don't want to miss this charming home! 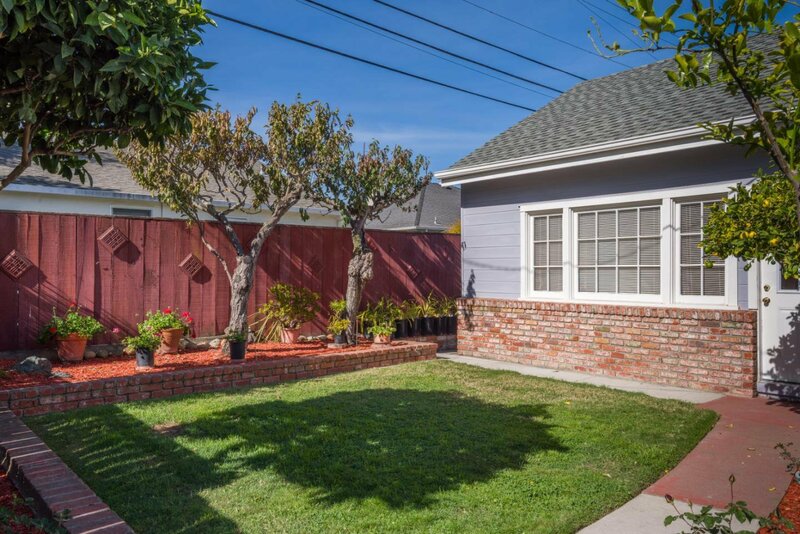 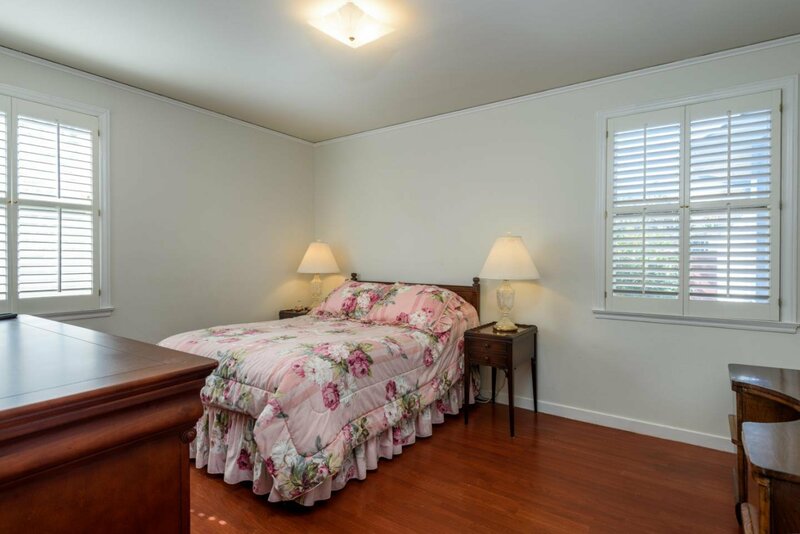 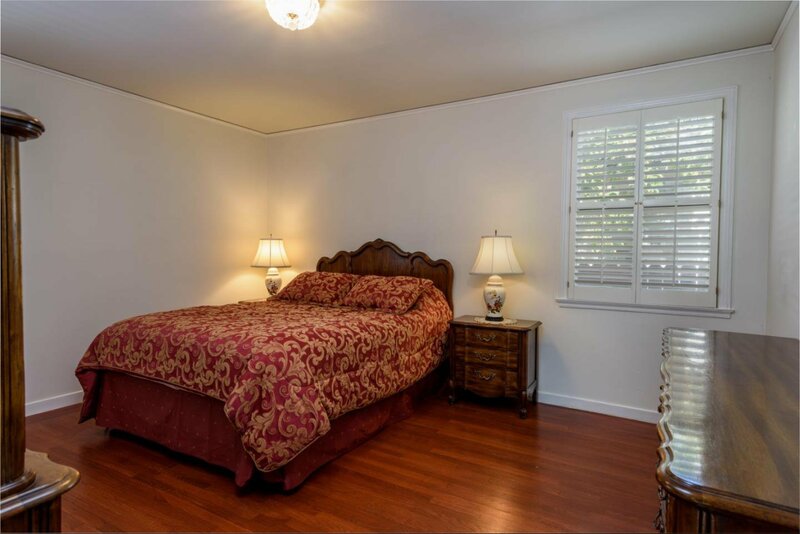 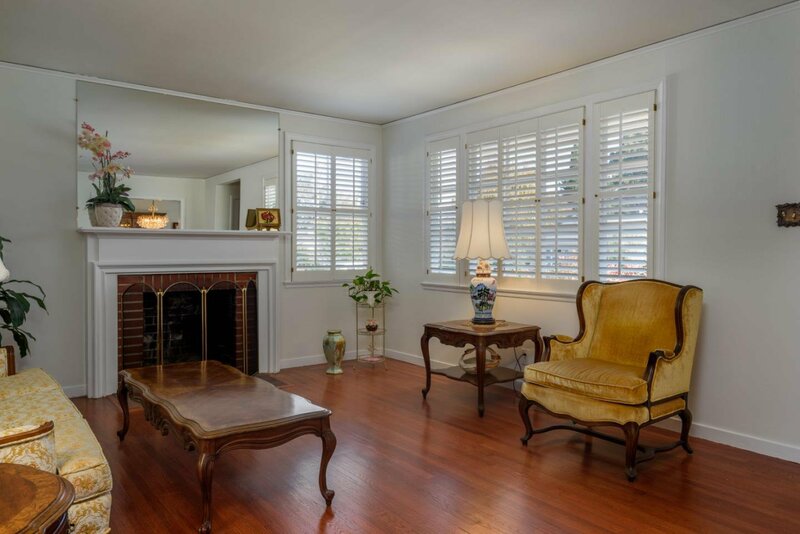 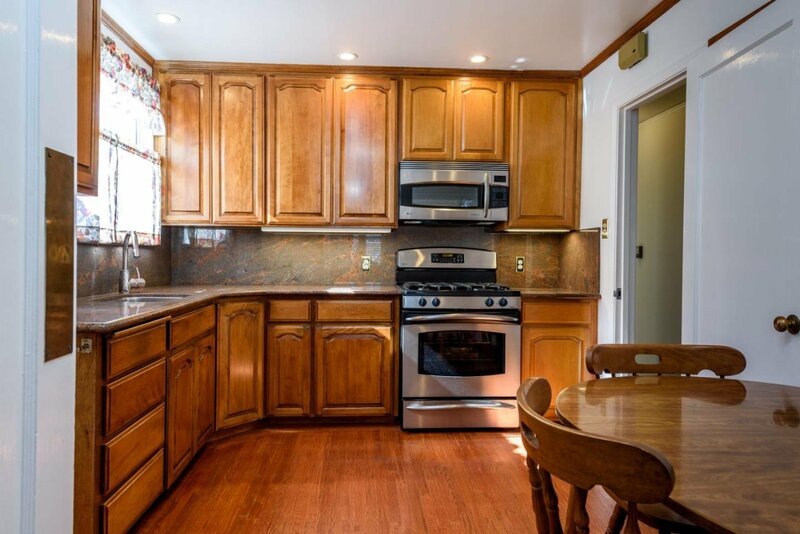 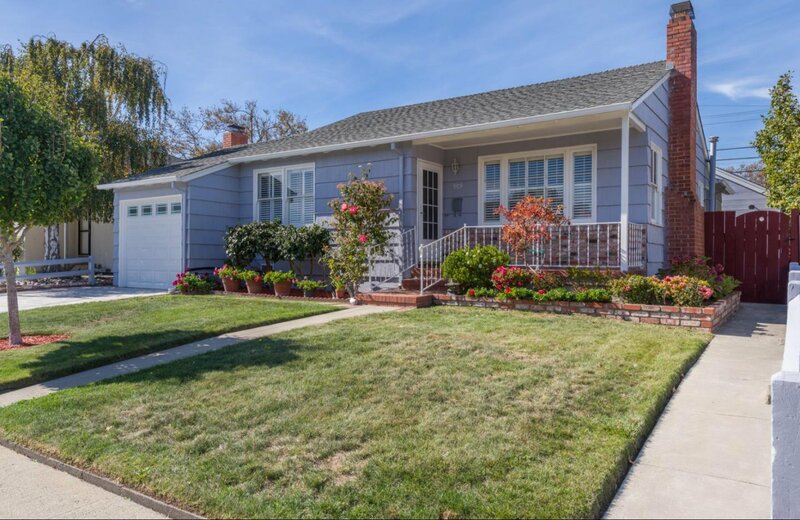 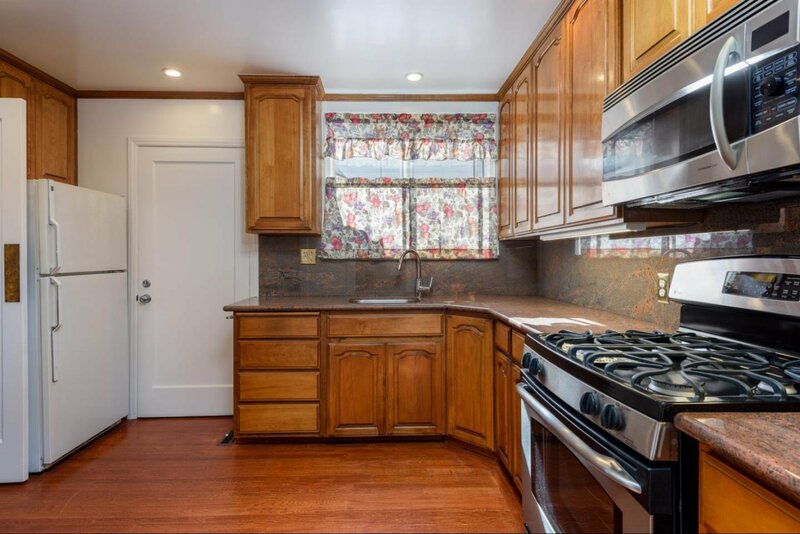 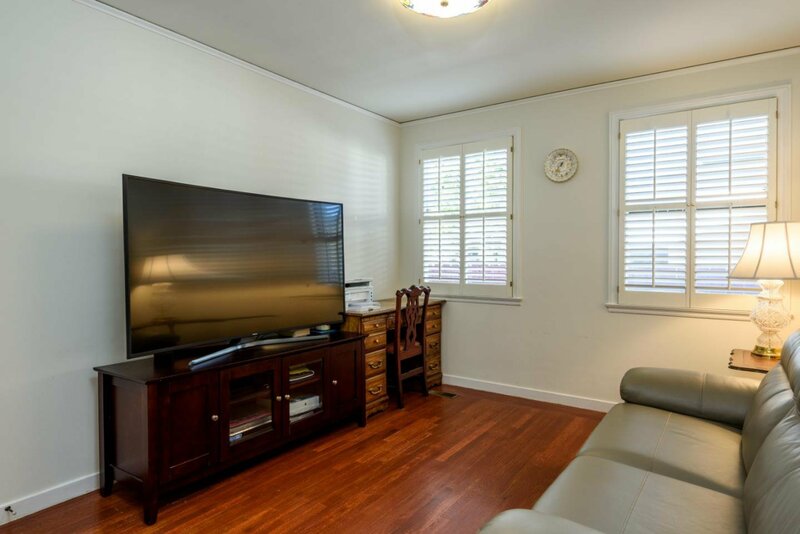 Two short blocks to Sunnybrae Park and close to vibrant downtown San Mateo and shopping. 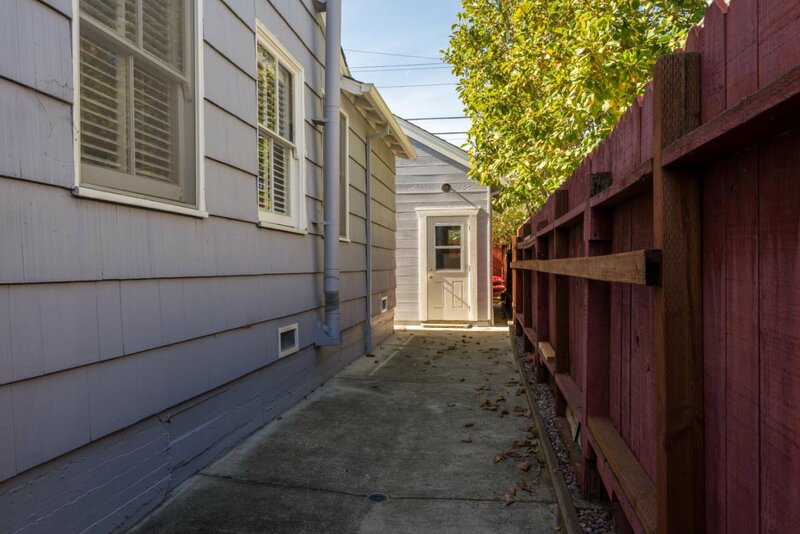 Easy commute by bus, Caltrain, Highways, and easy access to SFO.